fight discrimination, harassment, and violence in schools. 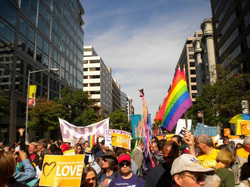 Every summer GSA Network offers GSA Activist Camp! 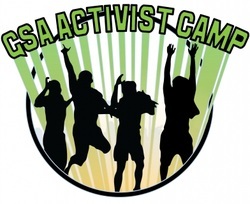 GSA Activist Camps are youth-planned, youth-led summer training academies.